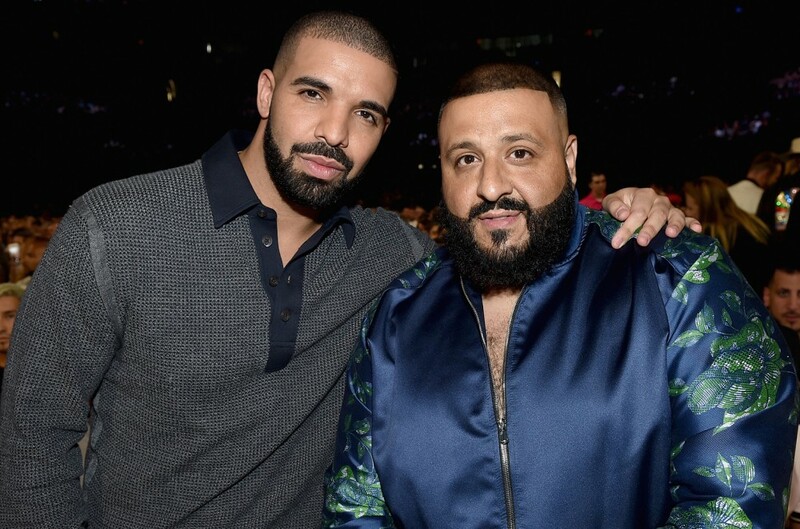 “No Brainer” marks the fourth Hot 100 top 10 for Khaled and the 14th for one the collab’s featured vocalists, Justin Bieber. While "Feelings" continues to be fueled in large part by the "In My Feelings" challenge, its ficial video arrived late Thursday (Aug. 2) and will impact the song's performance on next week's Hot 100 (dated Aug. 18), which will encompass the Aug. 3-9 streaming and sales tracking weeks. Cardi B, Bad Bunny and J Balvin's former Hot 100 No. 1 "I Like It" is stationary at No. 2, while spending a fourth week atop the Songs the Summer chart, which ranks the top-performing titles on the Hot 100 between Memorial Day and Labor Day. 6ix9ine's "FeFe," featuring Nicki Minaj and Murda Beatz, climbs 4-3 in its second week on the Hot 100. Released July 22, the track repeats at No. 2 on Streaming Songs with 65.8 million U.S. streams (up 44 percent, winning the Hot 100's top Streaming Gainer trophy) following its first full week tracking. On Digital Song Sales, it pushes 6-5 (25,000, up 4 percent). As for two acts mentioned above, Quavo and Offset, both Migos, appear in the Hot 100's top 10 together on separate tracks. It's not the first time that we've seen such a double-up; for instance, the Beatles' Paul McCartney and Ringo Starr charted in the region simultaneously (with multiple sets titles) in the 1970s, while Eagles' Glenn Frey and Don Henley likewise linked top 10s ("The Heat Is On" and "The Boys Summer," respectively) in 1985; notably, the Beatles and Eagles were either broken up or on hiatus in those instances, while Migos remain an active trio. Find out more Hot 100 news in the weekly "Hot 100 Chart Moves" column and by listening (and subscribing) to Billboard's Chart Beat Podcast and Pop Shop Podcast. And again, be sure to visit Billboard.com tomorrow (Aug. 7), when all charts, including the Hot 100 in its entirety, will refresh. The next issue Billboard magazine is on sale Friday (Aug. 10).